The Slydr M is a sub ohm atomizer by Sigelei, which features various high performance coil heads options and 2.8ml tank capacity with top refill design. 3 colors available. The Sigelei Slydr M Sub Ohm Tank is an updated version of Slydr L tank. It is a compact and beautiful atomizer which has 3 color options. Except for the beautiful look and pocket size of the Slydr M, it has also various options of coil heads compatible with the tank. There are SM2 coil head, SM4 coil head and SM6 coil head providing awesome flavor with massive clouds. Plus if you prefer to build yourself, then the tank has RBA as well. The convenient top filling system will let you fill up the tank in no time. 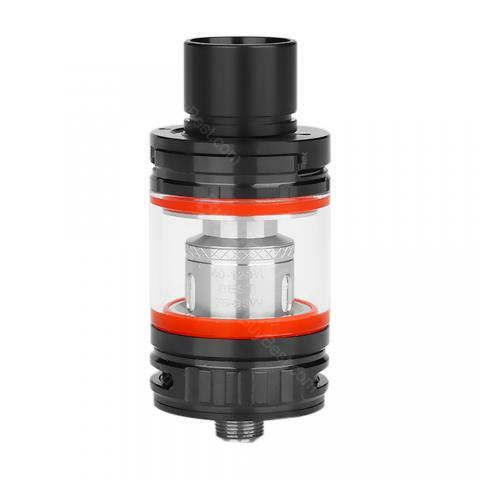 3 colors are available for the Slydr M Sub Ohm tank. I already have this (tank) product but The Sigelei Slydr M is an updated version of Slydr L. It is a high-performing sub-ohm atomizer features..